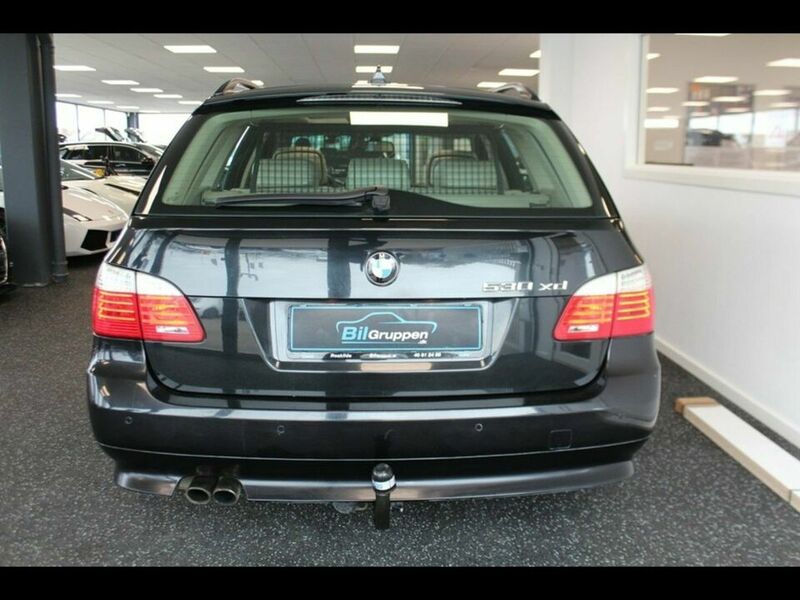 BMW 525xd 3,0 Touring Steptr. 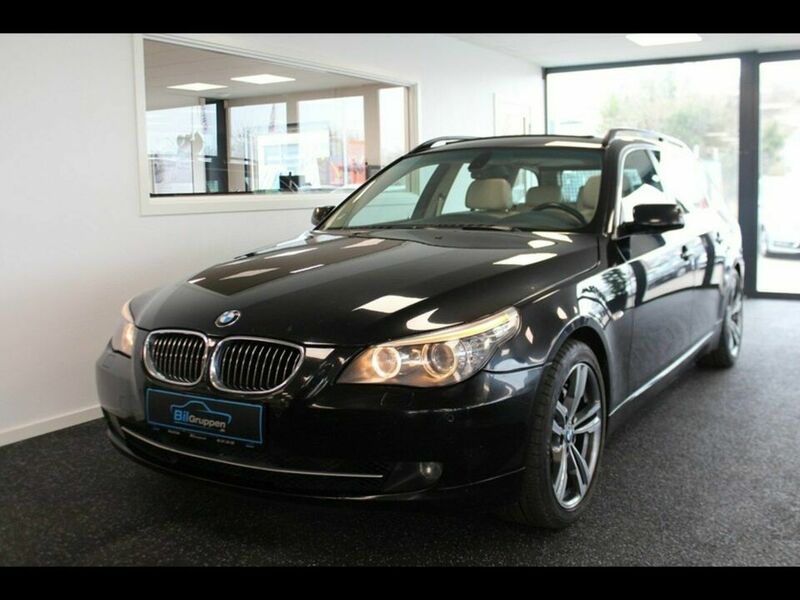 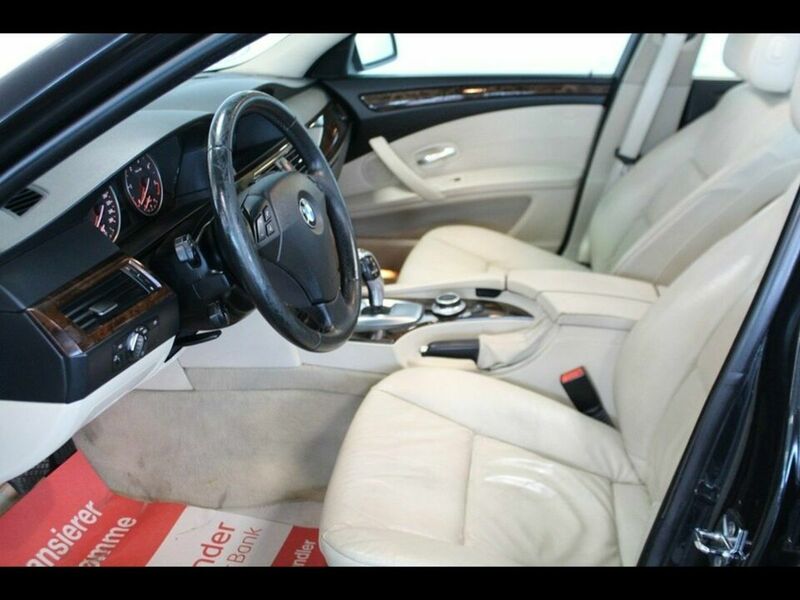 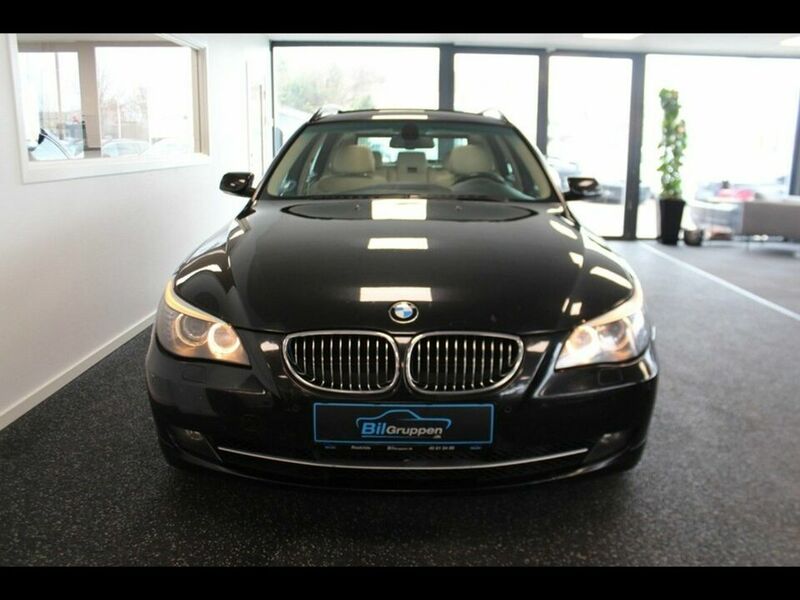 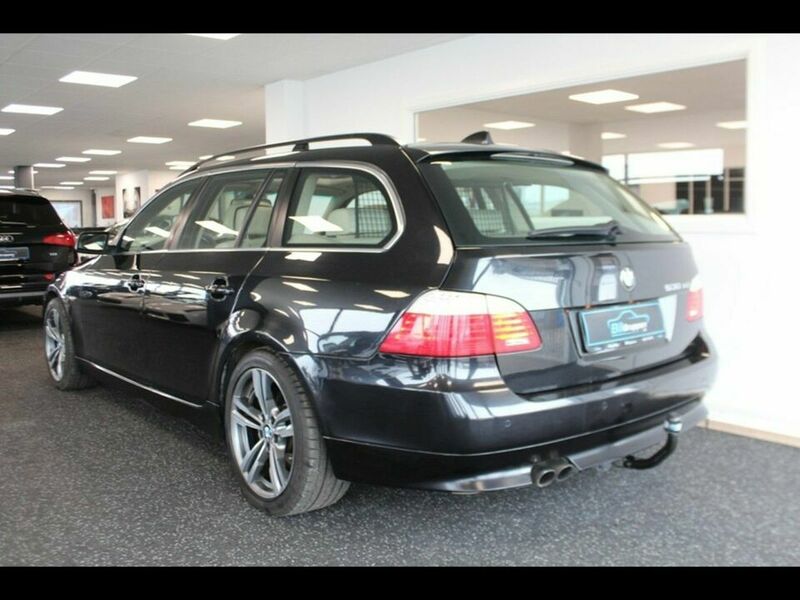 BMW 530xd 3,0 Touring Steptr. 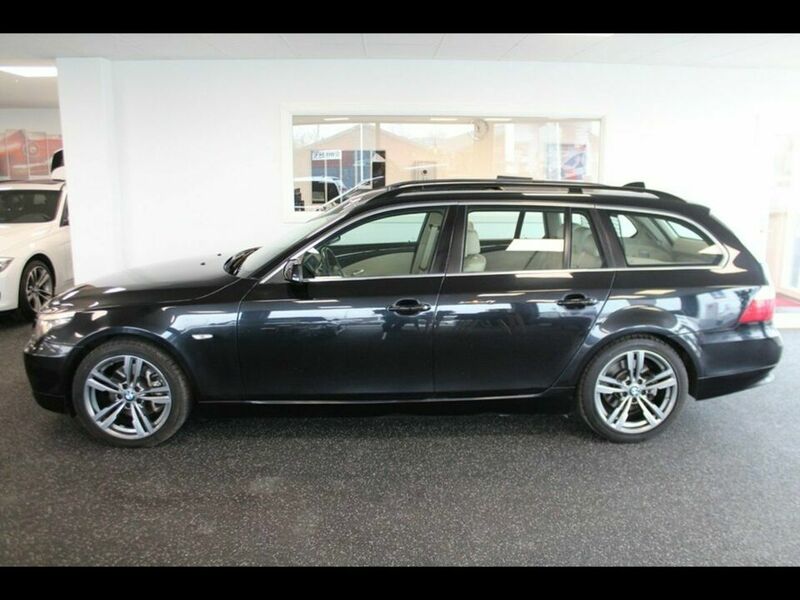 BMW 330xd 3,0 Touring Steptr.